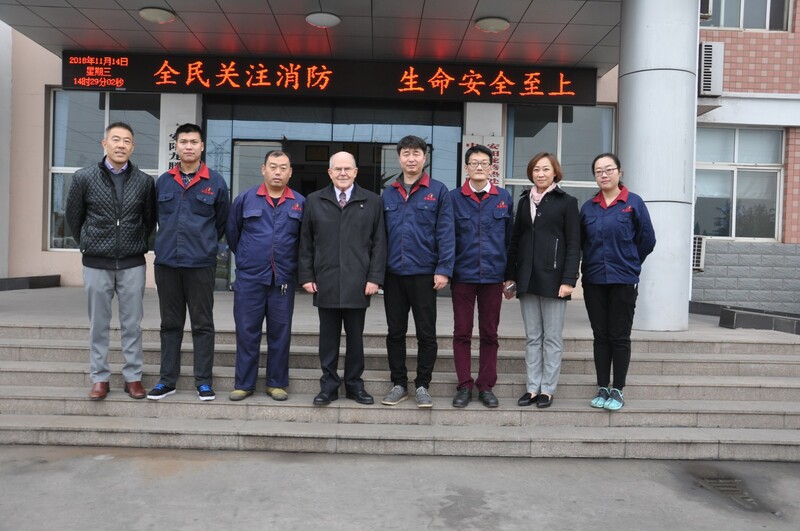 Yesterday, Swedish Customer visited my beautiful factory LT. Our products quality has been proven to be highly acceptable in European market. Mr. Olsen use to be the director of Asia-Pacific in SSAB. After retirement, he began to participate in many projects. 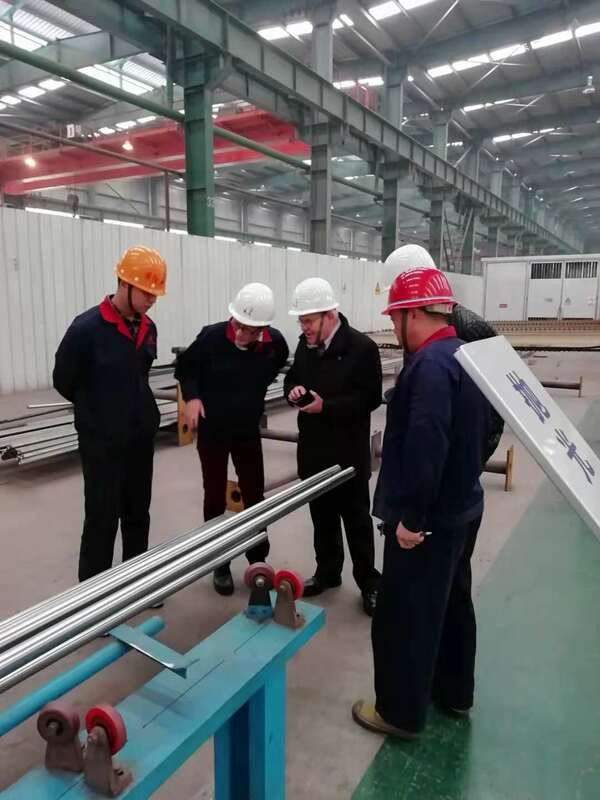 As we all know, wind power electricity cover more than 20%, our foundation system and anchor bolt products will be very popular and competitive. 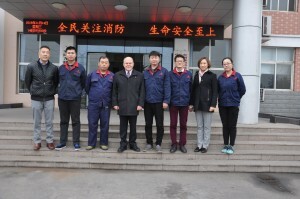 Our exporting manager, sales manager, quality control and production department managers show Mr. Olsen and his friends around, and give detailed presentations and explanations. Mr Olsen also give us very good suggestions and European market trends information. Both of our parties thought this meeting is fruitful, and are looking forward to the cooperation.